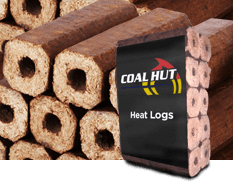 Our UK manufactured heat logs have a compact uniform appearance, are easy to light, burn completely and provide a natural looking flame. 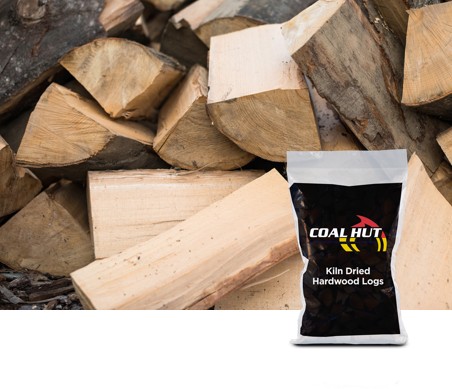 Made from compressed woodchip and sawdust sourced from sustainably managed forests. Great for starting and building up your fire. 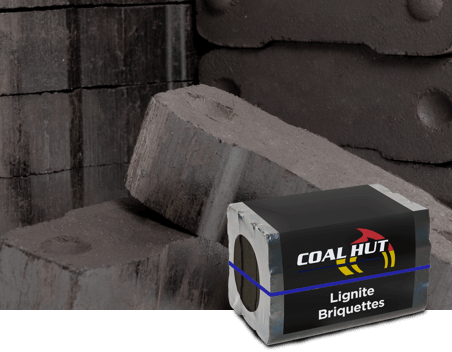 No expansion during burning, easy to stack, clean to handle and no soot. 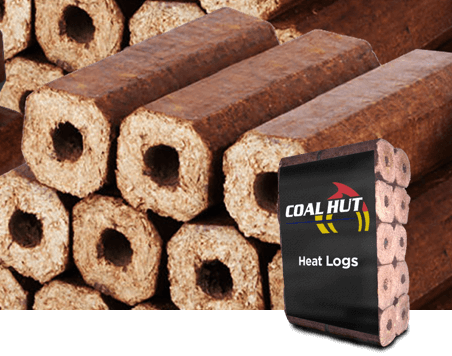 Suitable for open fires, all stoves, log burners, fire pits and chimineas.